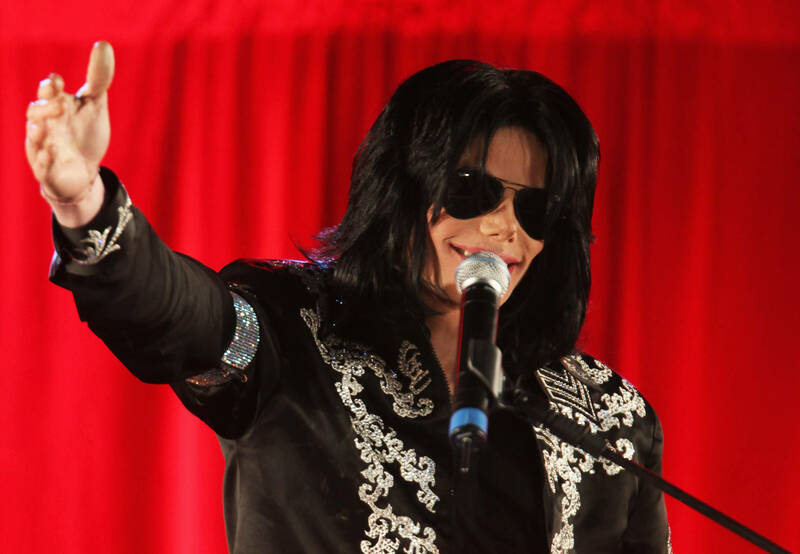 HBO's controversial Michael Jackson documentary "Leaving Neverland," which focused on the alleged abuse suffered by Wade Robson and James Safechuck, has been leaving fans divided since its initial airing. And while many have taken Robson and Safechuck's testimonials as fact, others have undergone a little bit of independent fact-checking. As it happens, one of Safechuck's claims - that he was abused at the Neverland Train Station between 1988 and 1992 - was questioned upon discovering the train station was only built in 1993. The revelation was even acknowledged by the film's director Dan Reed, which cast further doubt on the claims. Yesterday, reports began to surface that HBO was fazing the documentary out of its originally scheduled rotation, which was set to conclude in September. The narrative was given further credence by the absence of Leaving Neverland's upcoming airings on HBO's official website. Even Oprah Winfrey, once so involved in the film and its message, has appeared to distance herself from it. Today, however, HBO has made their stance clear: Leaving Neverland isn't going anywhere. Speaking with Complex, a representative for the network issued a statement on their decision to hold fast. "That report is untrue. Leaving Neverland is available on HBO through April 16th and then will continue to be available on HBO NOW and HBO GO," reads the statement. "It is now the second most watched [documentary] on HBO in 10 years having reached 7.5 million people for Part 1." Still, journalists like Jackson biographer Mike Smallcombe will likely continue to seek the truth, even if it means dispelling the claims presented in Leaving Neverland. Are you surprised that HBO has decided to stand unwavering, even if certain claims - though initially presented as fact - have been disputed?